We know that Maserati builds one of the best cars in world. Do you know that once they also were into Motorcycles world. Way back in 1950s Maserati bought an Italian motorcycle manufacturer Italmoto. They renamed the brand as Maseratis. 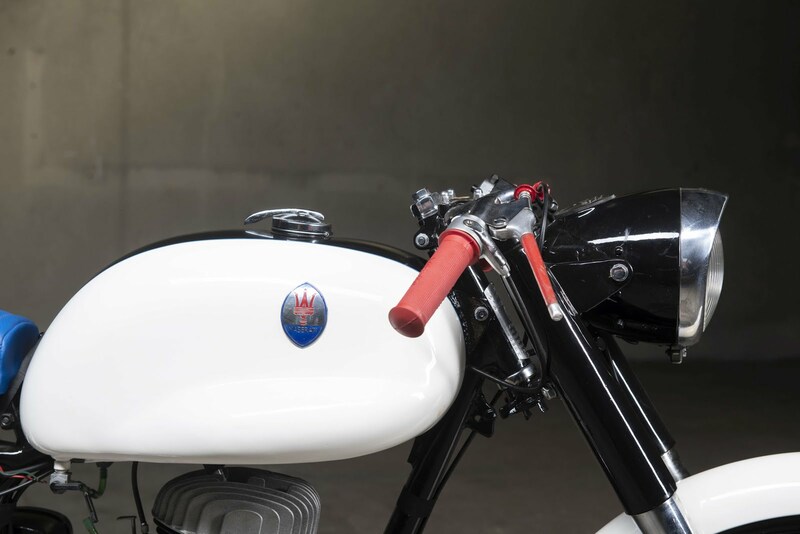 The first ever bike they produced is 125 Tipo T2. This bike was 1955 model which was registered in Aquila. It was then restored in 2012. 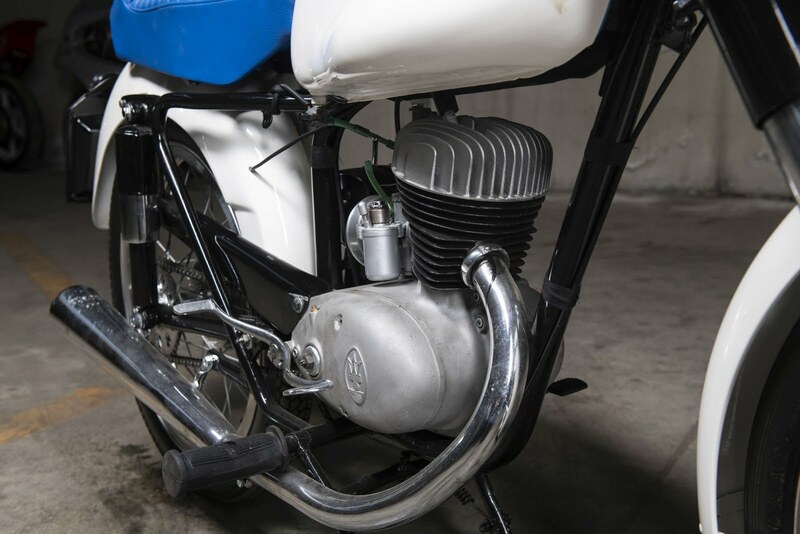 The bike is powered by DKW RT 125cc engine which is capable of producing 6.8 horse power. 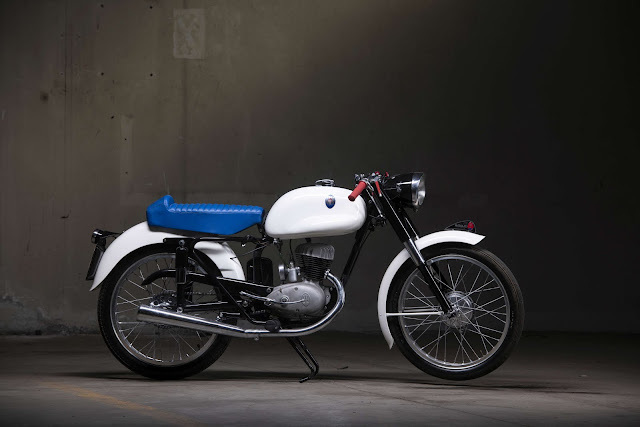 One of the historic and rarest bikes is now up for the auction.